Looking for more markets to sell your lab supplies and equipment? 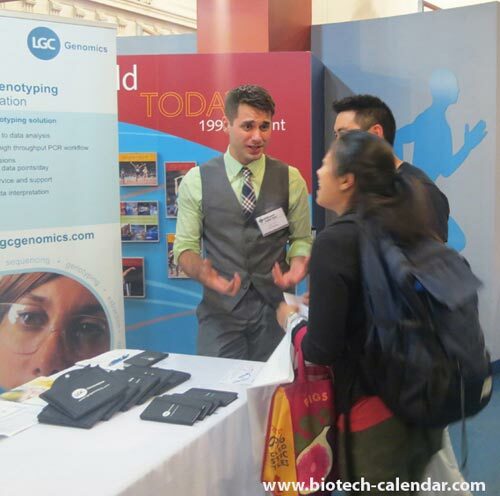 Explore the University of Rochester and meet researchers looking for new products and creative solutions to their research problems. We've added the University of Rochester to our 2016 show schedule so researchers there can take advantage of the new technologies available to speed up their research. 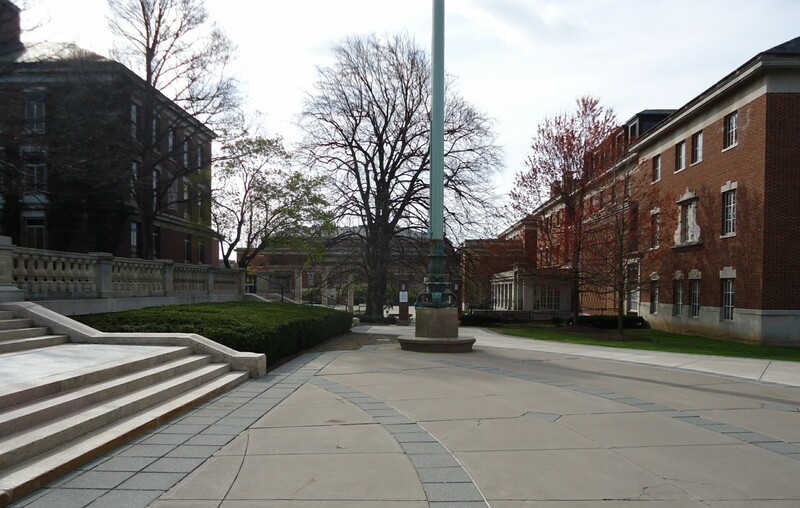 The University of Rochester, across all of its schools and campuses, enrolls approximately 5,600 undergraduates and 4,600 graduate students. It has 158 buildings which house over 200 academic majors. Additionally, Rochester (along with the affiliated Strong Health System) is the largest employer in the Greater Rochester area and the sixth largest employer in New York. The University of Rochester Medical Center (URMC) is the primary campus for the university's medical education and research as well as the main patient care facility. The Medical Center is located adjacent to the River Campus and is dominated by the Strong Memorial Hospital, the School of Medicine, the Dentistry building, and the Arthur Kornberg Medical Research Building. URMC also houses the School of Nursing and a variety of research centers including: the Wilmot Cancer Center, the Aab Institute of Biomedical Sciences, and the Clinical and Translational Sciences Institute. The National Institute of Mental Health awarded the University of Rochester's School of Medicine & Dentistry $10 million over the next five years to establish the Conte Center for Basic and Translational Mental Health Research. The funding will first be used to investigate the underpinnings of Obsessive-Compulsive Disorder. An HIV/AIDS researcher at the University of Rochester received 6 separate NIH grants totaling $3,342,458. $3.1 million in NIH grants were awarded to University of Rochester to support on the novel manipulation of B cells to create an effective HIV vaccine. Cancer biology and muscular dystrophy research at URMC received a $1.3 million boost from the US Department of Health and Human Services. Attending this event can introduce your research products and services to well-funded researchers actively seeking the newest and latest technologies for life science research. Call (530) 272-6675 today to meet Rochester researchers with purchasing power at our 1st Annual BioResearch Product Faire™ event on April 7, 2016.